Here in no particular order are eight books that remind me of summer. 1) My Family and Other Animals by Gerald Durrell- This is the sun-drenched account of a young boy’s encounters with the natural life of the Greek Isle of Corfu. What makes these memoirs eminently readable are the hilarious descriptions of Durrell’s family. Be prepared to laugh aloud with every turned page. 2) Swallows and Amazons by Arthur Ransome- written in a time when young English children returned from boarding school to spend summer holidays sailing around the serene water bodies of the English Lake District. There is a charm and innocence and way of living captured in these children’s books which is magically locked in time. 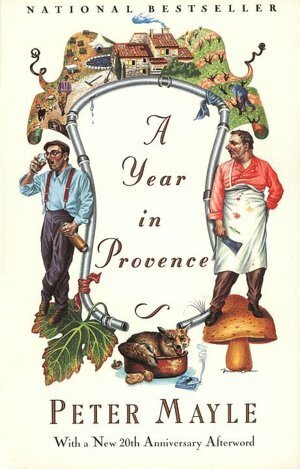 3) A Year in Provence by Peter Mayle- alright, technically this is not a summer specific book. However, the location plays the most important part in this ‘year in the life’ narrative and when I think of Provence I immediately think of sunshine, good wine and summer markets. The language is lovely, descriptive and yet easy to read. 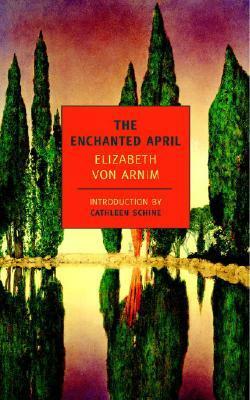 After you’ve read the book you feel as if you have taken a good long holiday without having moved a physical step. 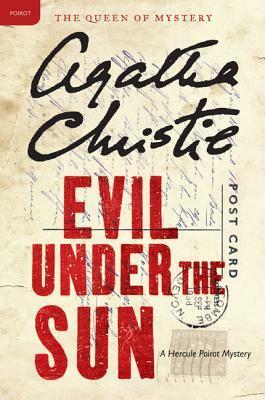 4) Evil Under the Sun by Agatha Christie- this is not the kind of book that will give you a warm fuzzy feeling, being interlaced with murders, but it does have all the ingredients for a tremendous beach read. Set in a English seaside resort in Southern England the plot is brilliant and you have none other than the esteemable Hercule Poirot to help you along with your sleuthing. 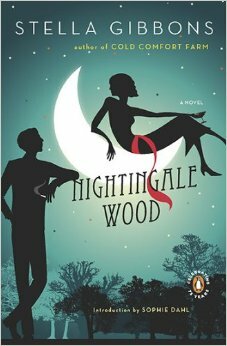 6)Nightingale Wood by Stella Gibbons- this is a feel good Cinderella-esque love story set in 1930s rural Essex. What sets it apart from any other frothy romance is Gibbon’s exceptionally witty writing style, her simultaneous interweaving of several plots and her sometimes very profound observations about life. 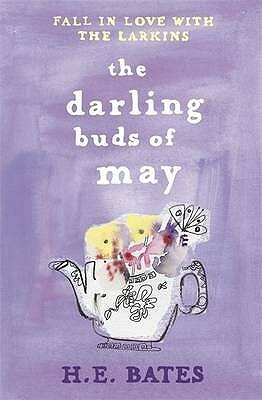 7)The Darling Buds of May by HE Bates- this book is just ‘perfick’ to read in the summer if you should choose to use Pop Larkin’s (the protagonist of the book) favorite adjective. A young tax collector comes to Pop Larkin’s Essex farm for an audit only to find himself totally carried away by the love, laughter and excesses of the Larkin family. He falls in love with Mariette, the eldest Larkin daughter, Ma Larkin’s cooking and also Pop Larkin’s philosophy of living life to the lees. The descriptions of nature, summer and especially food make this an exceptional book. 8) Something Fresh by PG Wodehouse- to end our summer feast of stories we have some of the eccentricities of Blanding’s Castle for you. The absurdities of the English aristocracy, unlikely situations, unusual characters like Lord Emsworth and his large household and the series of misadventures that assault you will have you alternatively laughing and cringing. Wodehouse as always is at his ascerbic best. AHH Wodehouse is the best! He definitely writes great summer reads. He is the best! I would love to visit Blandings Castle and meet Lord Emsworth. The Darling Buds of May by HE Bates sounds really good and the cover is just beautiful. I have been wanting to read something more ‘summerish’ since it has gotten colder. I will be adding a few of these to my Goodreads. It’s a great read. Hope you enjoy !